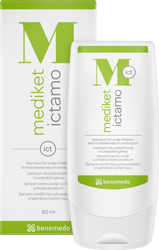 I have been using Mediket Plus shampoo every other day. 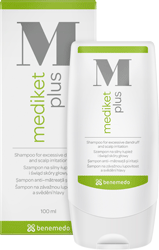 I have been using Mediket Plus shampoo every other day and I no longer have dandruff and the scalp doesn’t itch. I am suffering from very strong seborrhoea so that my scalp is peeling. Tell your story to help others.